Dataminers. Not just a cool name for a detective show (please do not steal it). 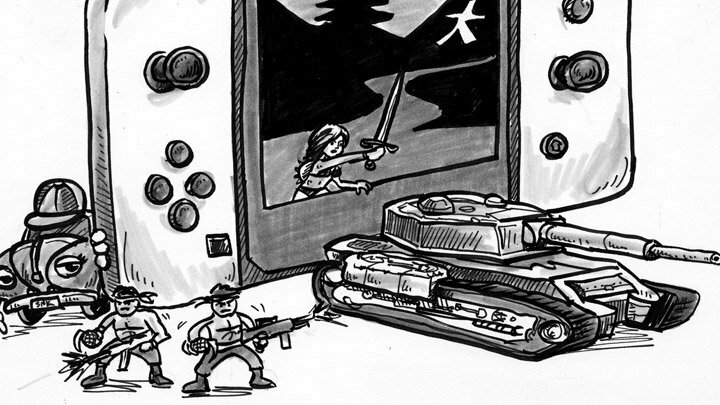 The tireless scourge of the secretive games developer, these (evil?) Dataminers are coming for your best-kept plans to blab them all over the internet. Verily, there will never be a secret kept in the industry again. 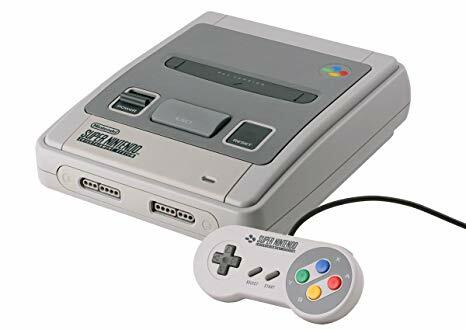 Their latest reveal seems to be that classic SNES games will be coming to the Nintendo Switch Online service, to complement its warmly-received-on-Opposite-Day NES library. This is certainly welcome news, but the leaked list of titles doesn't fill this contrarian heart with excitement. Of course, Star Fox, Super Metroid, Link to the Past, etc are all considered classics, but I'm not crazy about playing them yet again. The NES Online service has been interesting, varied and surprising and I'd like to see any further systems supported follow suit. I mean, I won't turn my nose up at Yoshi's Island, but what about Tetris Attack? Mario & Wario? Super SWIV, anything but the same games again. Please. 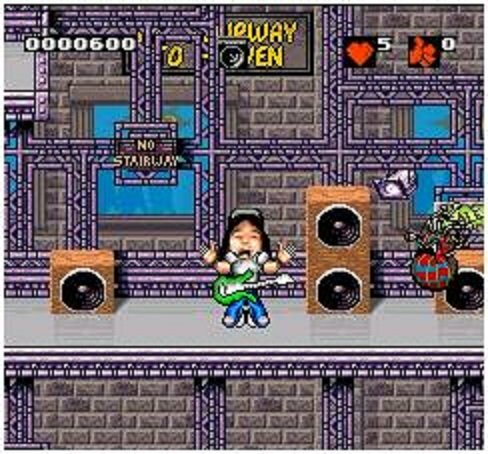 Wayne's World for SNES has not yet been confirmed for inclusion. I don't mind drip-feed releases of Nintendo classics, but I'd prefer something a little more leftfield. Maybe some stuff that never saw a Western release, like Violinist of Hamelin, or Wrecking Crew '98. Come on Nintendo, get weird. Why stop at SNES? Maybe it's finally time for Virtual Boy Wario Land. 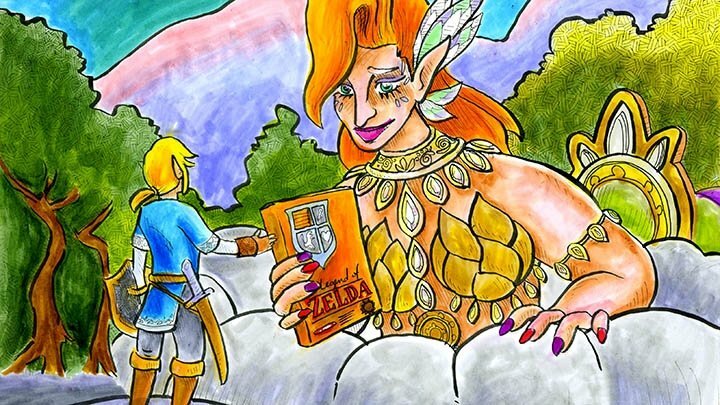 Give us N64 curiosities too. The people demand Bangai-O! What about Gamecube games like Custom Robo? Captain Rainbow, even. It's 2019. Perhaps even... one day... Mother 3? I doubt there'd be many complaining about three games a month if even one of them was genuinely fresh and interesting. Not that I’m saying Pilotwings is bad, but I've played it. Everyone's already subbed up to the service, there seems very little to lose in making it more appealing. Super Nintendo is a good start, but that's all it is. 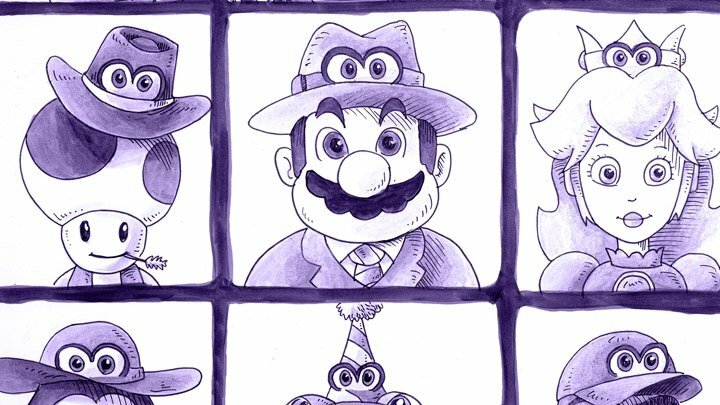 Episode 145 asks: How well does Super Mario Odyssey uphold Mario's legacy?